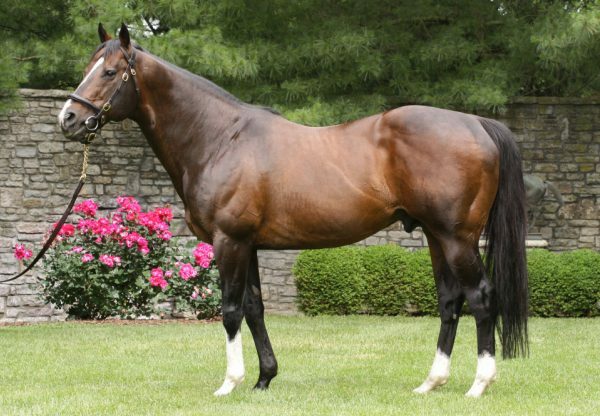 Accomplished shuttle sire Tale of the Cat was in hot from on Saturday with a stakes double courtesy of Forty Tales and Tale of a Champion. Progressive colt Forty Tales (3c Tale of the Cat x Forty Love, by Forty Niner) has been stepping it up with every run this year and produced a career best performance to win the $400,000 Grade II Woody Stephens Stakes at Belmont. 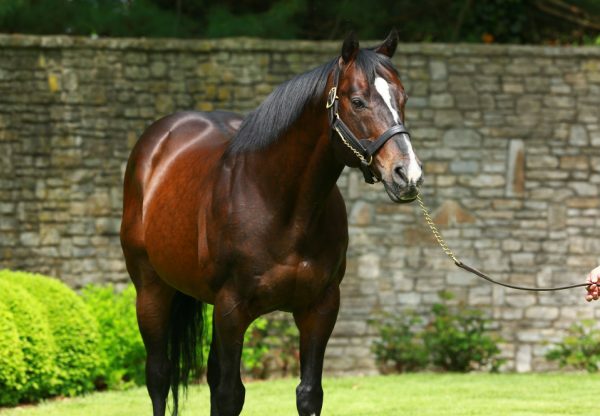 He settled at the rear off a hot pace and powered home to beat Declan’s Warrior (3c Majestic Warrior Comanche Star, by Saint Ballado) by three-quarters of a length in the seven furlong sprint. "He's a real solid horse. 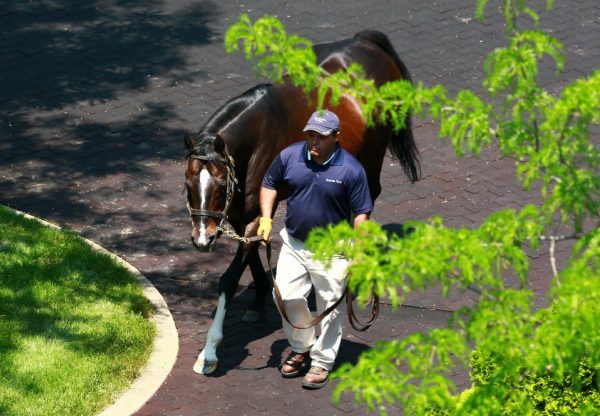 He shows up and runs hard every time," said his trainer Todd Pletcher. "The biggest concern was just how the racetrack was playing (four winners earlier in the day led from gate to wire). We can't change his style at this point, so we just let him run his race and, fortunately, they went fast enough to come back to him today." Raced by Perretti Racing Stable, Forty Tales was an $80,000 purchase from the Fasig-Tipton Kentucky July Yearling Sale and is a full brother to stakes-placed Face the Cat and half-brother to stakes-winner Bear Character being one of six winners from Forty Love. He has the overall record of four wins and a second from six starts with prizemoney of $459,789. On the other side of the country at Betfair Hollywood Park it was Tale of a Champion (5h Tale of the Cat x If Angels Sang, by Seattle Slew) flying the flag for his sire after taking out the Grade II Charles Whittingham Memorial. Prepared by Kristin Mulhall for Kretz Racing, Tale of a Champion had been out of form before a last start win at Santa Anita and showed he was right back to his best with this strong finishing win on turf over a mile and a quarter. With six wins from 14 starts and prizemoney in excess of $269,000, Tale of a Champion is the first stakes-winner for his dam If Angels Sang, a blue-blooded mare who comes from the family of champion sires Storm Cat and Royal Academy.